Saïd Sayrafiezadeh was born in Brooklyn and raised in Pittsburgh. He is the author, most recently, of the story collection, Brief Encounters With the Enemy, shortlisted for the2014 PEN/Robert W. Bingham Fiction Prize, and the critically acclaimed memoir When Skateboards Will Be Free, selected as one of the ten best books of the year by Dwight Garner of The New York Times. His short stories and personal essays have appeared in The New Yorker, The Paris Review, Granta, McSweeney’s, The New York Times and The Best American Nonrequired Reading, among other publications. He is the recipient of a 2010 Whiting Writers’ Award for nonfiction and a 2012 fiction fellowship from theCullman Center for Scholars and Writers. 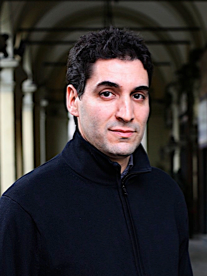 Saïd teaches creative writing at Hunter College and New York University, where he received a 2013 Outstanding Teaching Award. 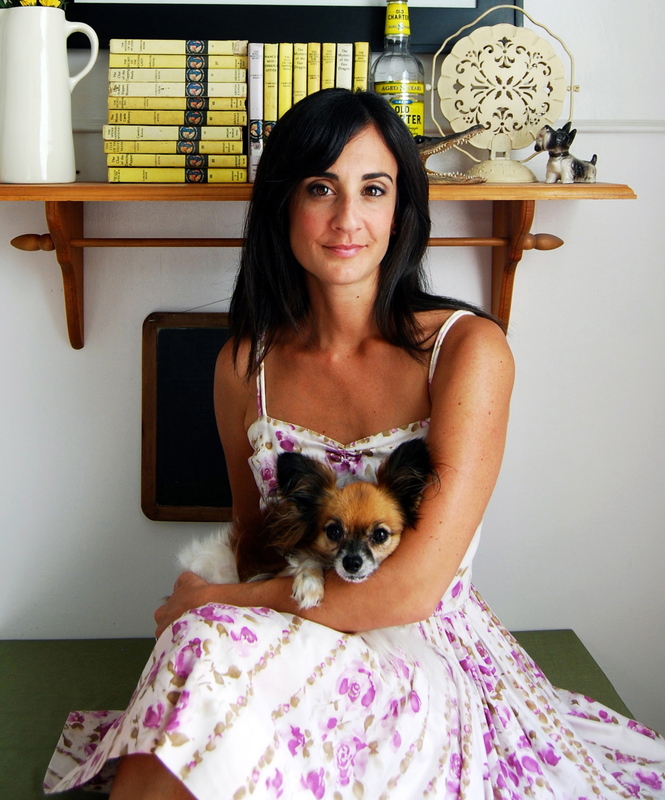 Marie-Helene Bertino‘s debut novel 2 A.M. AT THE CAT’S PAJAMAS, a Barnes & Noble Fall ’14 Discover Great New Writers pick, was published in August 2014. Her debut collection of short stories SAFE AS HOUSES received The 2012 Iowa Short Fiction Award and The Pushcart Prize. For more information, please visit http://www.mariehelenebertino.com/. 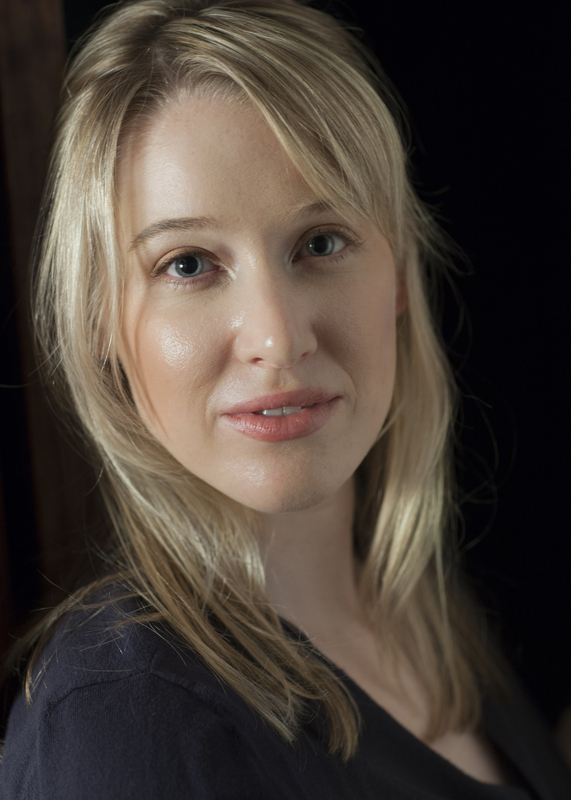 Chloe Benjamin is a graduate of Vassar College and the University of Wisconsin-Madison, where she received her MFA in fiction. Her first novel, The Anatomy of Dreams (Atria/Simon & Schuster, Sept. 2014) has been longlisted for the Flaherty-Dunnan First Novel Prize. Her fiction, poetry and reviews are published or forthcoming in The Atlantic, PANK, The Millions, The Washington Independent Review of Books and elsewhere. She lives in Madison, WI and on the internet at www.chloekrugbenjamin.com.